Our school supervisor is an outstanding entrepreneur who devotes himself whole-heartedly to education. Mr Wong received a HKSAR Medal of Honour in 2001. 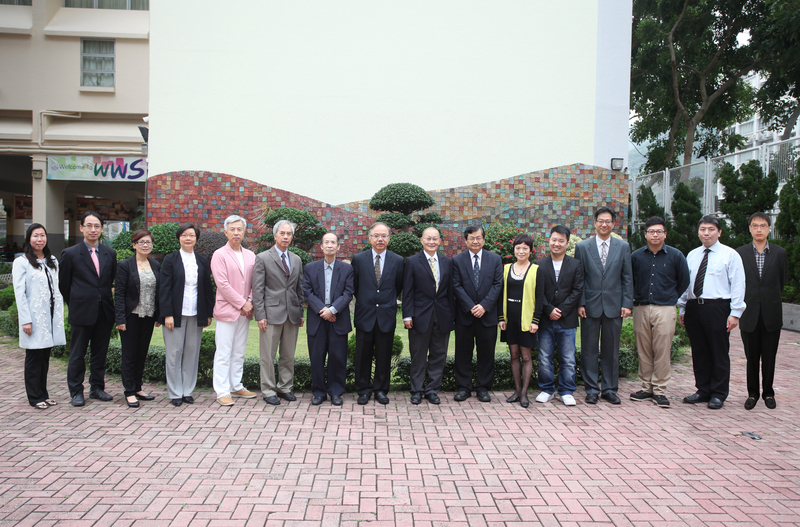 He was elected as an honorary fellow of the Lingnan University in 2008. In 2009 Mr Wong was appointed as a Justice of the Peace (JP) by the Hong Kong SAR Government. He was elected as an honorary fellow of the City University in 2017. A senior educationalist has accumulated decades of experience in formulating educational policies. He is a world-renowned expert in Information Technology and a former professor of Computer Science at the City University of Hong Kong. A retired Chief Superintendent of the Hong Kong Police Force devotes himself enthusiastically to the promotion of Chinese culture. Honoured by the Chief Executive, Mr. Choy received various awards for his work in the police and his public services. An experienced professional in the administration and management of social services has made significant contributions to social welfare affairs. He is the Professor of Department of History and Dean of Faculty of Arts of the Chinese University of Hong Kong. Professor Leung received a HKSAR Medal of Honour in 2016. He is the vice chairman of the Board of Directors of Yan Chai Hospital. He is active in community services and has been making ample contributions. A founding member of this school served as our school principal from the beginning until her retirement in summer 2010. Her achievement is highly recognized with a HKSAR Medal of Honour which was received in 2009. She is appointed as Consultant (Honorary) of Alumni Affairs Office of the Chinese University of Hong Kong. He is the vice chairman of the Board of Directors of Yan Chai Hospital. He participates actively in community services and has been making significant contributions. She is a member of the Board of Directors of Yan Chai Hospital. She devotes herself passionately in community services and has been making invaluable contributions. He is a certified public accountant of the HKICPA and has 10 years of experience in the practice of management consultation, transaction advisory, corporate restructuring and insolvency, financial review, assurance and business advisory services. He is our principal and has been working in the education realm for thirty years. His administrative experience is an asset to our school. 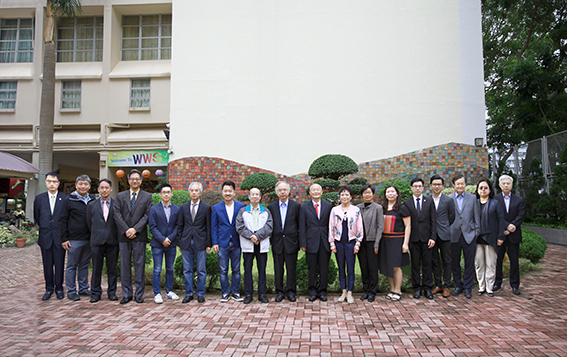 Mr Yau received a HKSAR Medal of Honour in 2018. Our experienced Chinese teacher voices out the needs of our front-line teachers in hope of furthering the school development. A graduate of our school in 2009 is the former chairman. He helps our alumni maintain connections to their alma mater and fellow graduates. She is the treasurer of our Parents Teachers Association. Her active contribution strengthens the bond between parents and the school. An experienced teacher and panel head of Chinese History in our school. He is the Assistant Education Manager of the Education Services Department of Yan Chai Hospital. She is a member of executive committee of the school’s PTA.